About - מוסדות "דור ודור"
The Dor and Dor institutions were established in 1986 by Rabbi Moshe ben Tov and his sons. “Women of Dor Va Dor” – is a national organization for Israeli women, which conducts courses about family purity and train counselors throughout the country, as well as comprehensive information activities among women of all types in the population.”Shalmuta” – the School for Parenting and Family, which conducts courses for family purity and training of instructors throughout the country, as well as comprehensive information activities among women in the population.”Chasdei Dor Dor” – supporting poor families, orphans and providing food and clothing for needy families. 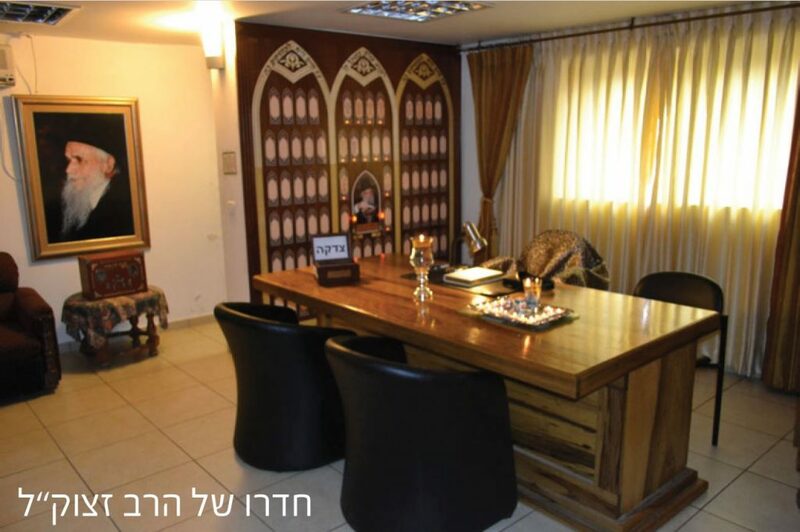 As well as Torat Dor Dor, who conducts comprehensive Torah lessons and lessons throughout the country. Now, after the departure of the righteous Rabbi and Kabbalist Rabbi Moshe ben Tov, his wonderful life is being revealed more and more.Full of wonders and wonders filled with grace and love of Israel. By reading the Mezuzah, Rabbi Moshe Ztk”l assisted and advised all those who approached him, He brought salvation, brought healing to the sick and the needy, commanded infertility and made peace between man and wife and between man and his fellow.To the rabbi came from all corners of the nation, religious and non-religious, Sephardim and Ashkenazim, important people and the people of Israel, all of whom found the rabbi as an address for blessing, salvation and success. Rabbi Moshe ben Tov was born in 1930 in the city of Warzajat in Morocco, which is in the Atlas Mountains. His name was given to him because of a dream dreamed by his mother peace be upon her, where the righteous Rabbi David Moshe ztk”l, who was a scholar in miracles,and passed away 850 years ago, told her that the son to be born to her would be named after him – Moshe. His parents were the gaba’im, the supporters and the holders , of Rabbi David and Moshe grave, who was in the village of Aguim and them who built the synagogue on the site of his grave. Dor and Dor institutions were founded in 1986. Rabbi Shimon ben Tov, son and follower of his father Rabbi Moshe ben Tov, Rabbi Shimon accompanied his holy father for about thirty-five years, and together with him he founded “Oleh Torah” and the institutions of Dor Torah With all its branches, in Israel and around the world, Rabbi Shimon ben Tov shlit “a, initiated and managed all the units of Dor and Dor, the flagship project of the institutions, the Tahara Von, a department in which dozens of righteous women sit and communicate with non- religious women and persuade them to increase purity, At the same time, he established the building in Ramat Shlomo and today Rabbi Shimon continues the path of Rabbi Moshe zt “l in helping people from all over the world by giving advice, virtues, and guidance in a variety of problems of all kinds. 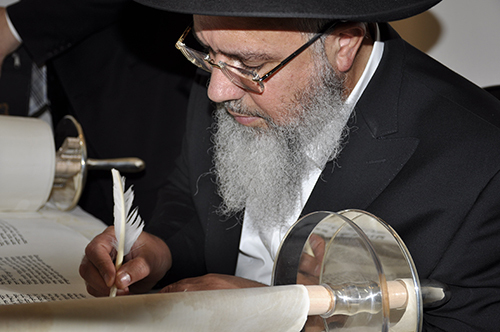 Over the past few years the rabbi has helped tens of thousands of people who were thanks to his blessings and advice. Rabbi Shimon helps people in receiving an audience, and through the radio program ‘Utzu Eza’, which received great public attention and listened to tens of thousands of listeners. And he receives an audience in his office at the center of the Dor and Dor institutions. Thanks to this righteous … I entered and was saved! Who does not need a blessing? To pair? Medicine? livelihood? 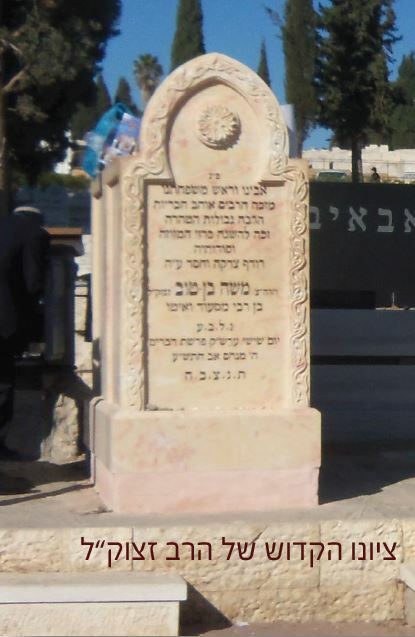 The holy tzion of the righteous Rabbi Moshe ben Tov, known as “the mezuzah of the cemetery” is located at the entrance to Har Hamenuhot in Givat Shaul in Jerusalem. Next to the grave of Rabbi Mordechai Eliahu and to the right of the Holy Hida – it is already known that great sages are more righteous in their death than their lives. 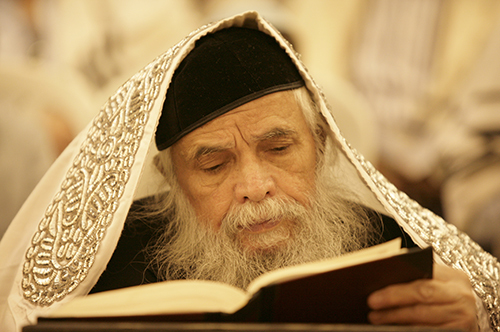 In the short time since the rabbi’s passing, many have already been saved thanks to the prayer on his holy Tzion. The tzion is open 24 hours. The building construction and the kipa on the Tzaddik Tzion. the rabbi’s great Tzion was established in order to honor and comemorate the memory of the tzaddik of the mezuzot in a good propreate way, which worked very hard for the people of Israel. Rav Moshe ben Tov zt “l. It was decided to erect a domed structure above Tzion HaTzadik at Har Hamenuhot in Jerusalem. Despite the enormous difficulties in carrying out this mission on all levels, especially the financial one, we turn to you and ask for your assistance in taking part in this holy mission of commemorating the Tzaddik. At a good hour the building and the dome were erected, what is left now, to you a worthy donor, to be partnered with us.